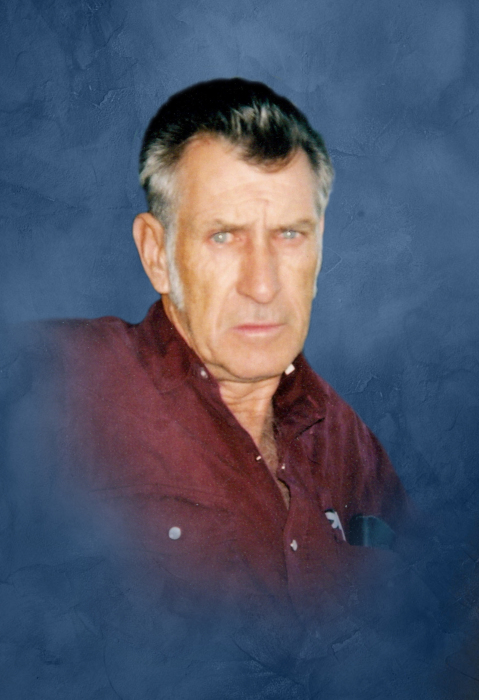 Charles Edward Rice, Sr., 74, of Worthville, KY, died on Monday, April 15, 2019 in Worthville, KY. He was born on February 28, 1945 in Owenton, Owen County, KY, the son of the late Louis Elmer Rice and Evelyn (Spurrye) Rice. He was a self-employed Heavy Equipment Operator. He loved the outdoors, loved to go Raccoon Hunting and loved taking care of wild animals. He had served his Country Honorably in the United States Army during the Vietnam Era. He is survived by his companion of sixteen years, Cedell Stults of Worthville, KY, his son, Charles (Christi) Rice, Jr. of Shelbyville, KY, a brother, Ronnie Rice of Pleasant Home, KY, five grandchildren, Michael Rice, Kaitlyn Rice, Quinton Hoard, Makayla Rice and Brendon Rice, a great grandchild, Caleb Rice. He was preceded in death by his parents, a sister, Lois Stuard in 2010, his brother, Donald L. Rice in 2015, and a great grandson, Elijah Rice.